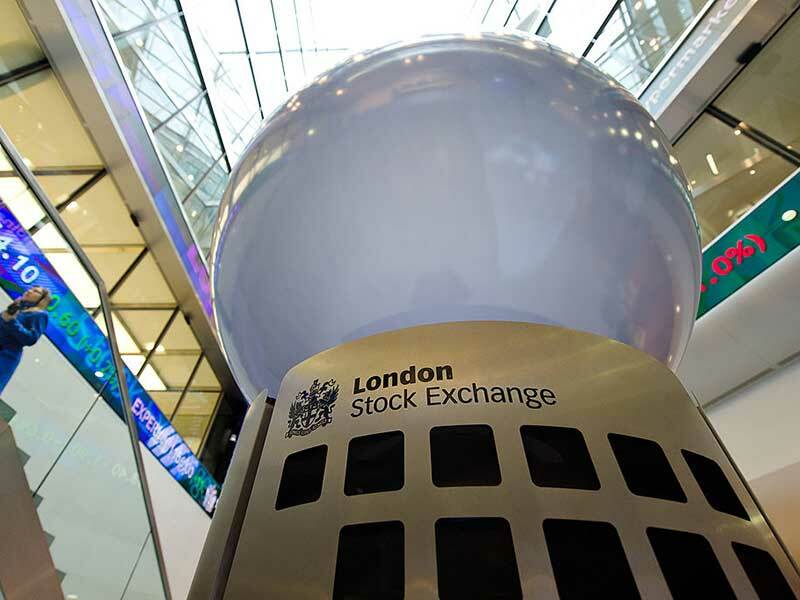 A proposed €29bn ($30.7bn) merger between the London Stock Exchange Group (LSEG) and Deutsche Börse is under threat after the LSEG warned it was unlikely to receive approval from the European Commission. As part of their conditions for approving the merger, Brussels-based antitrust regulators have ordered the LSEG to sell its 60 percent stake in the electronic trading platform MTS. However, the LSEG has said this demand is “disproportionate”, and confirmed it cannot commit to selling the Italy-based unit. In January, the LSEG agreed to sell part of its clearing business, LCH, to a European rival; addressing EU concerns over competition in the market. While the LSEG said the LCH sale was an “effective and capable” way of managing competition concerns, the group has warned it is “highly unlikely” it will be able to meet the latest EU demands over MTS. The proposed merger, first announced in February 2016, would create Europe’s largest exchange and provide effective competition to US and Asian rivals in trading stocks and bonds. The UK exchange has attempted to merge with its German counterpart on two previous occasions. The deal has drawn intense criticism from European politicians and financiers alike, and has come under particular scrutiny following the UK’s vote to leave the EU in June 2016. On February 26, The Times published an open letter signed by more than three-dozen high-profile financiers, asking Prime Minister Theresa May and Bank of England Governor Mark Carney to delay the merger. The 40 signatories argued the merger could potentially interfere with crucial Brexit negotiations, creating a destabilising effect on the UK economy at a time when strong performance is key.